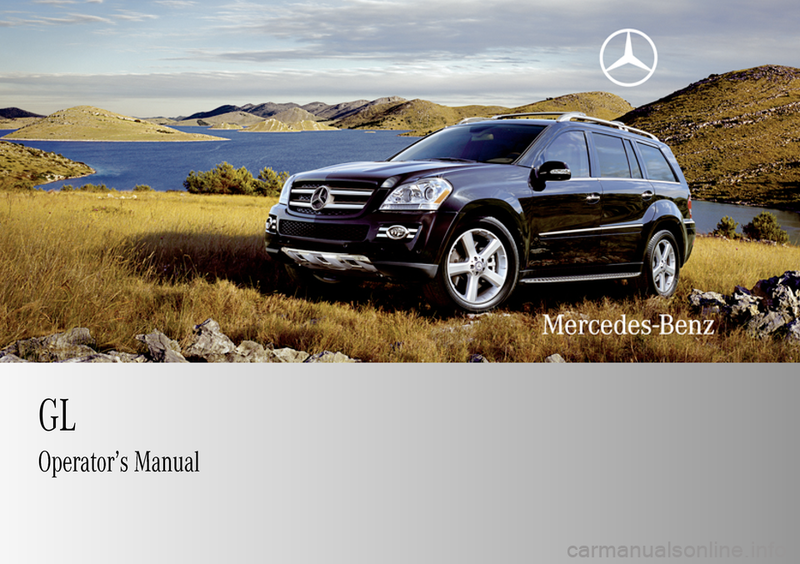 MERCEDES-BENZ GL450 2009 X164 Owner's Manual view, print and download online for free. 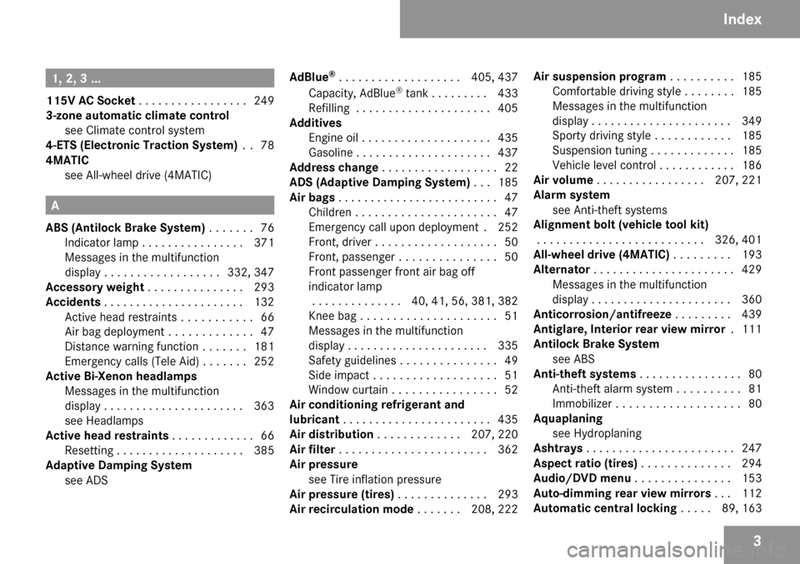 444 Pages, PDF Size 17.44 MB. 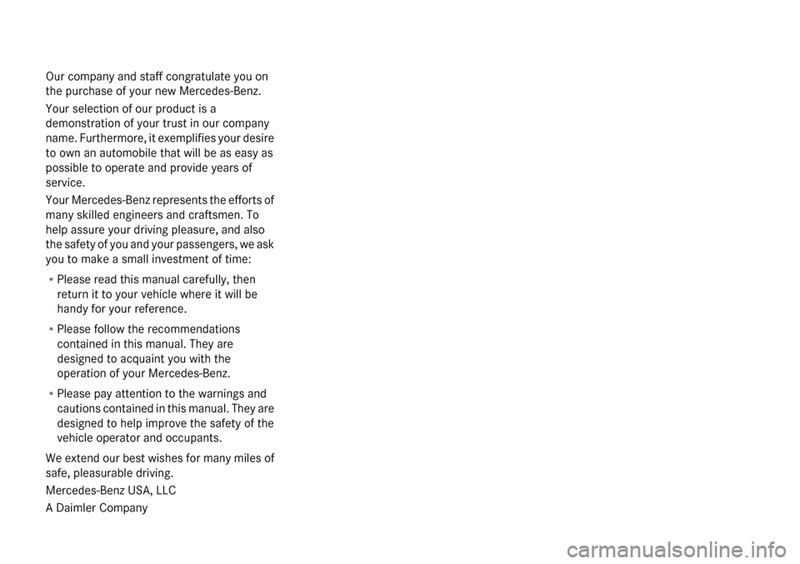 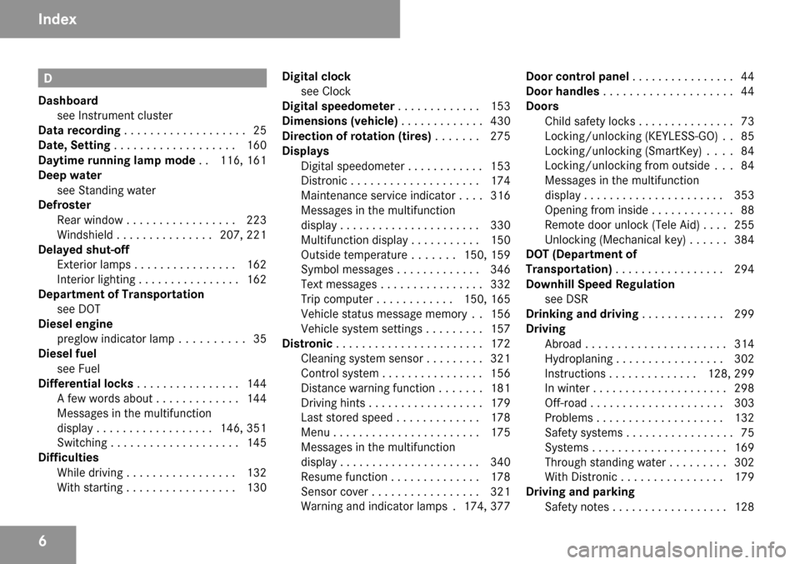 Search in MERCEDES-BENZ GL450 2009 X164 Owner's Manual online. 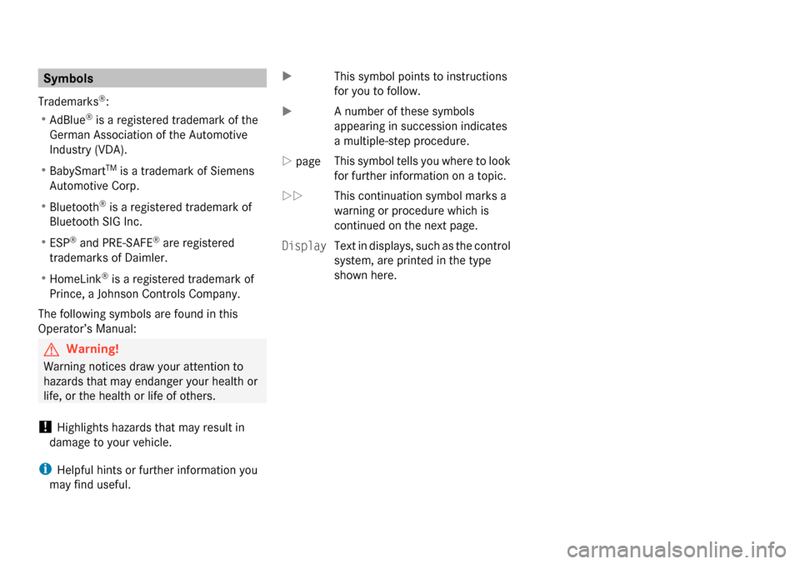 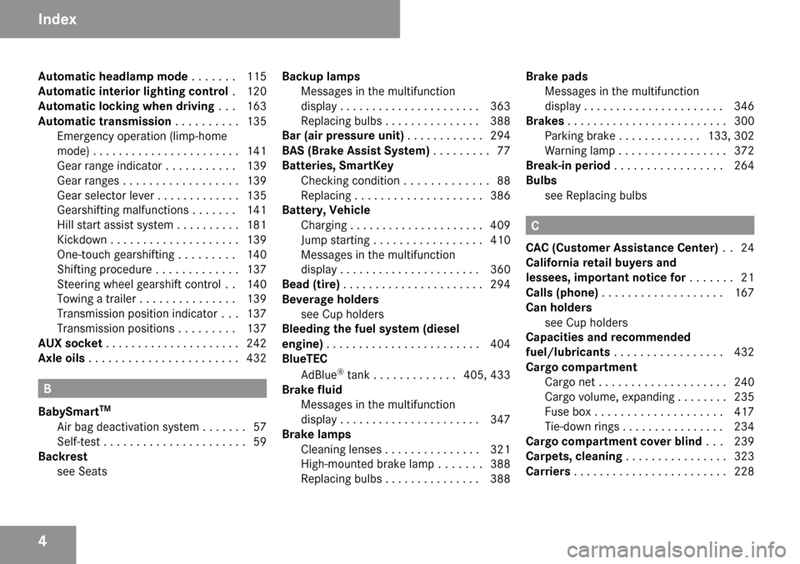 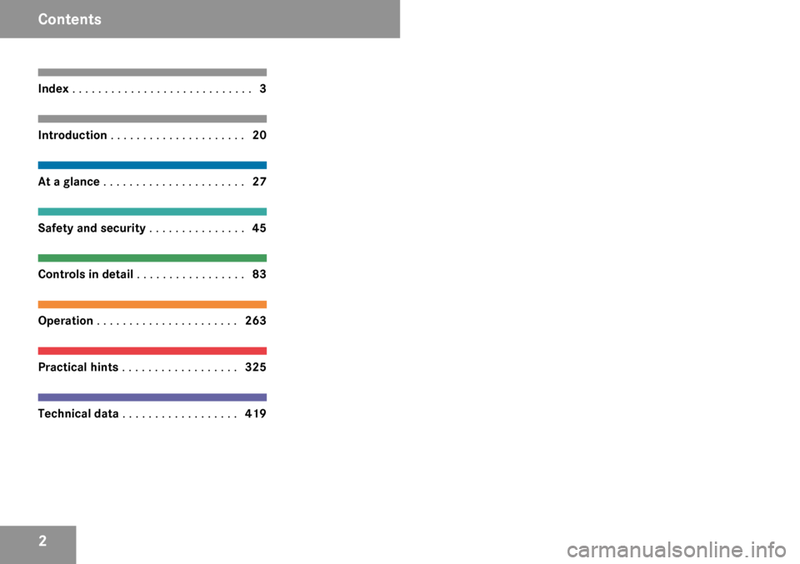 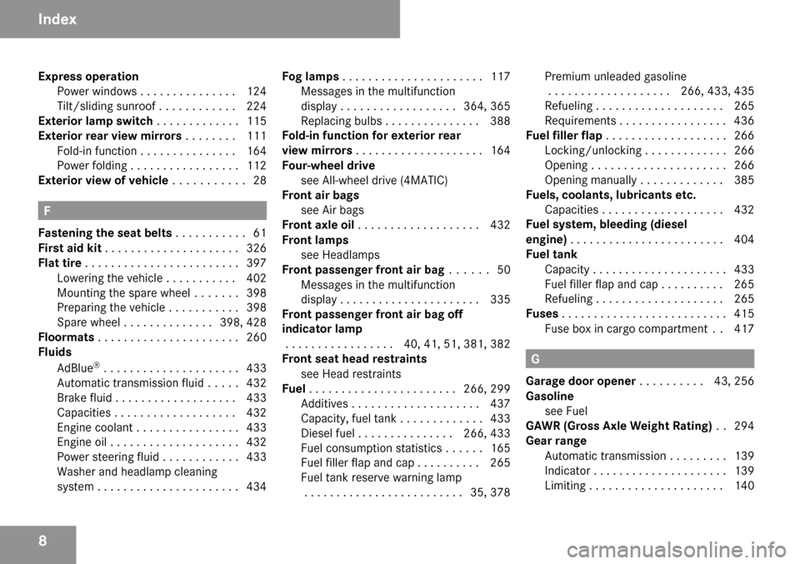 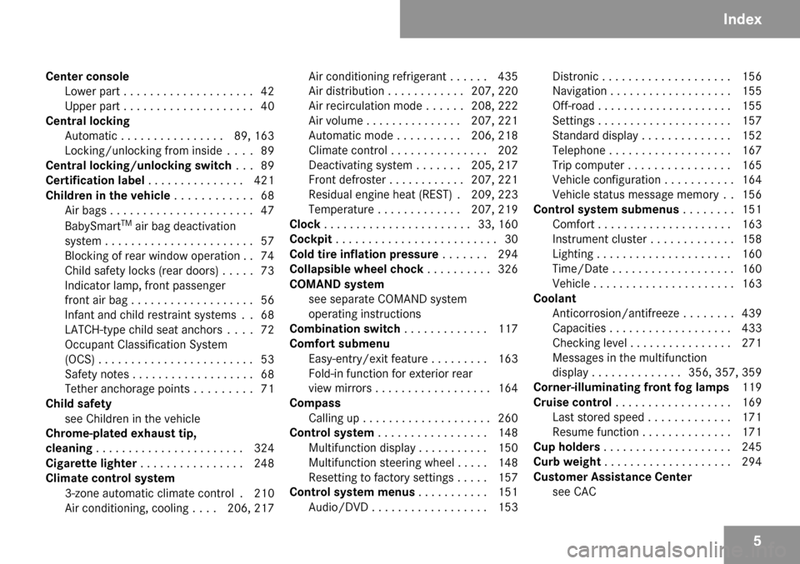 CarManualsOnline.info is the largest online database of car user manuals. 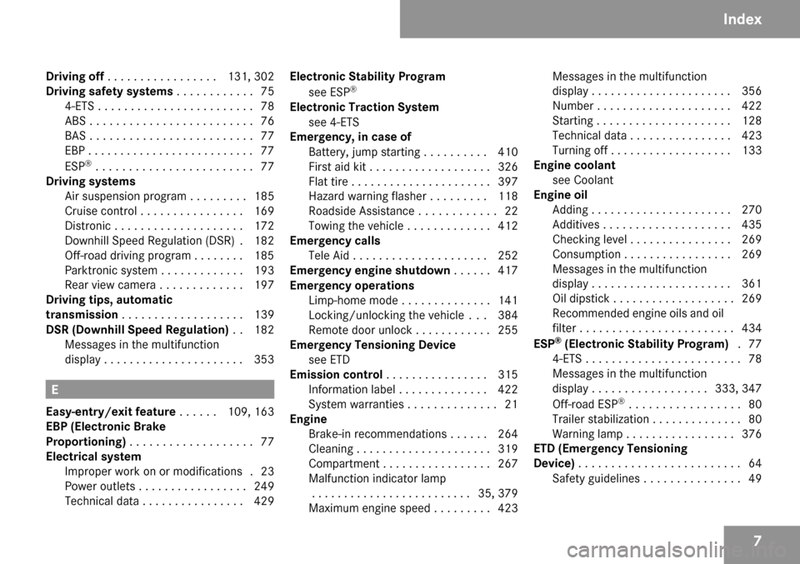 MERCEDES-BENZ GL450 2009 X164 Owner's Manual PDF Download.